It’s a better time than ever to belong to EquiShare Credit Union. Credit Unions have a long history of helping people establish themselves financially and improve their financial profiles; that hasn’t changed. 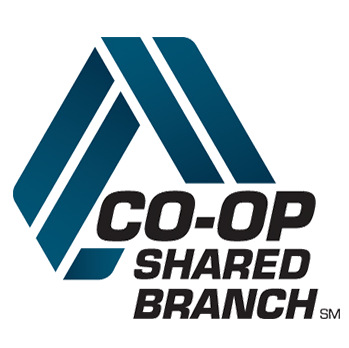 But now, through cooperative programs like shared branching and CO-OP Network ATMs, EquiShare Credit Union also offers cutting edge convenience and security. Members get all of the benefits of dealing with a nationwide network while enjoying the personalized service that EquiShare Credit Union was built upon. EquiShare Credit Union employs knowledgeable member service representatives who will work with you to make your financial transactions as easy and convenient as possible—and help you achieve your financial goals. And your savings are insured up to $250,000 by the NCUA, so your money is safe and secure. EquiShare Credit Union offers nearly everything else a nationwide bank might offer—online account access, credit and debit cards, insurance on accounts. But we do it within a member-focused philosophy, where our goal is to help our members achieve financial health, not just boost our bottom line. That is why we offer a wide range of services to meet your needs. For generations, credit unions have been an excellent choice for people who wanted to cultivate their own financial health. Now, that choice gives you even more access to convenience and services too. It’s all yours and—at EquiShare Credit Union—it belongs to you, our shareholders.